Protect, preserve and enhance important documents. 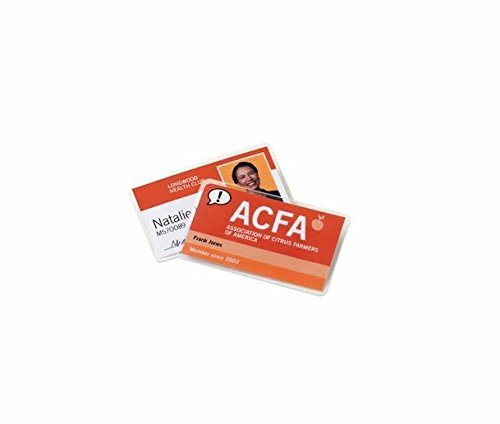 Premium luggage tag laminating pouches ensure a clear, bubble-free and durable lamination every time. Compatible with all laminator brands.